Northeast Ohio’s Fastest Karts and longest Track just got even better! 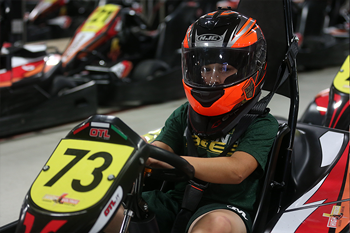 Now we are the one and only facility with Junior Karts! No one has these kinds of speeds either. Up to 25mph on these Junior karts that are Italian-made masterpieces. 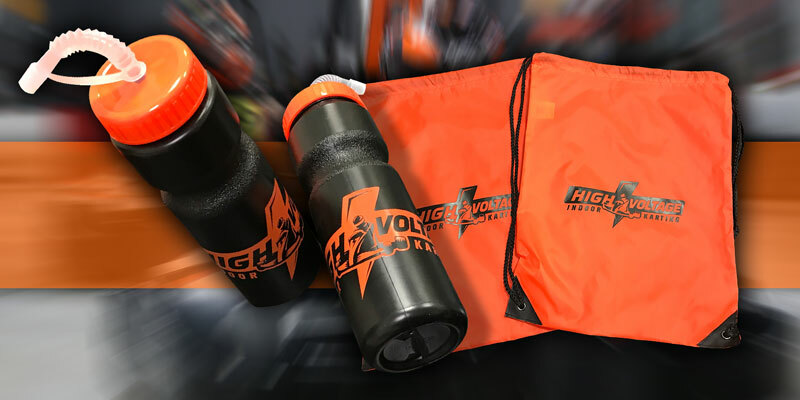 Safety and security are paramount to High Voltage and these karts have all the bells and whistles. Learn more about the Junior Karts here. Just a few things to know before you bring the whole family. Junior Karts and Adult Karts DO NOT race together. Unfortunately, Junior karts are made for juniors only, adults cannot drive the junior karts. Call or email to inquire about party packages! Don't forget you can also book weekday junior races online. Head over to our booking page to book your next race! General Arrive and Drive Pricing for juniors is also follows. We even have a graduation achievement goal for those racers that are 13+. If your little one can set the posted time at HV or below, he or she can drive one of the adult karts just like mom and dad and go even faster! 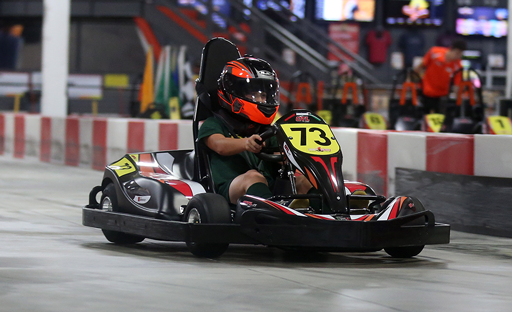 *Junior Karts are for drivers ages 9-13! *Adults can join the party too! JR Mini-Grand Prix: $42 per person, two 6 minute races, includes driver registration and reserved time. JR Grand Prix: $50 per person, three 6 minute races, includes driver registration and reserved time.